You Up To $2,916 in Extra Cash... Every Week! This simple, two-part strategy – which earns $46.66 per week for every $110 invested -- lets my students and I book weekly profits of 96%...114%... 280%... 397%... even 472%. This is known as the 52-Week High/Low Reversal Setup. It’s so simple that most investors can’t even believe it’s real. This secret trading technique takes advantage of the fact that when stocks hit their 52-week high or low they almost always REVERSE before consolidating. This brief “catch up” period of between 7 and 14 days allows savvy traders to make weekly trades for double, sometimes even triple-digit profits. nd that results in even BIGGER profits. But there’s a hidden catch: While strong trends do typically continue, there is almost always a brief period of reversal and congestion after the 52-week mark is reached. And that’s how savvy traders make money. 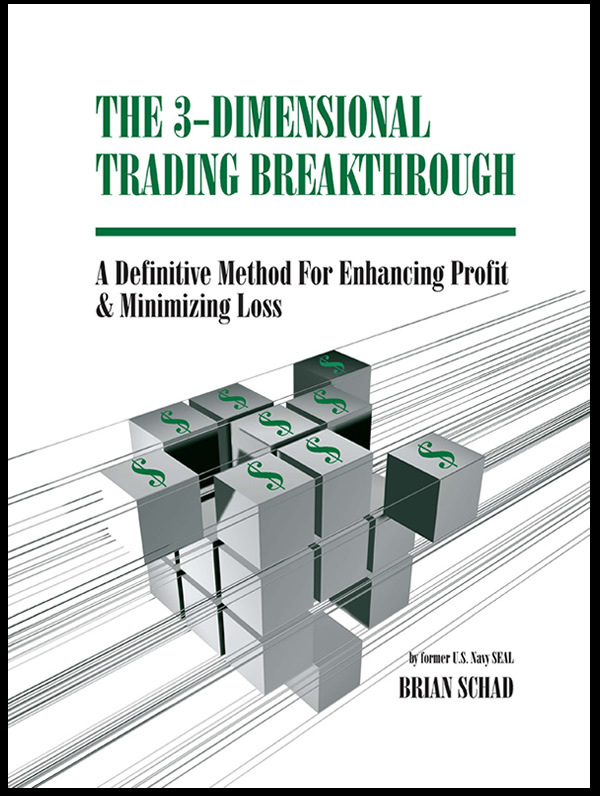 With over 38 years of real world trading success both as a floor-trader and teacher, I know what works when it comes to trading. And I’ve recently finished a brand-new, noholds-barred crash course for people who want to make instant cash every week trading. Don’t let that big name fool you. This “quick start” guide is like nothing you’ve ever seen. 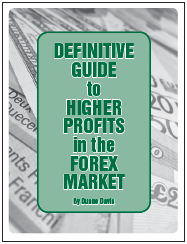 Created with the help of my son, Alexander Horwitz, this collection of resources is a fast-track introduction to how the pros make money trading. There is nothing theoretical about it. 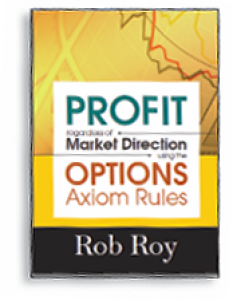 This 168-page, dense compendium of trading strategies and methods is the core of the course – a virtual encyclopedia of real-world help trading options. Again, no one has time to read an entire book unless it shows you how to make money fast – and that is precisely what this fast-track guide is designed to do. 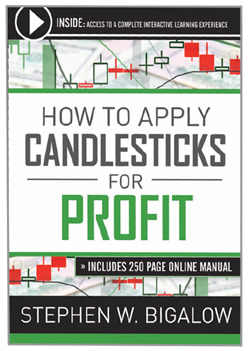 In a series of brief, heavily illustrated chapters, it takes the complete beginner who has no clue how to trade options and very quickly turns him into an experienced trader who makes extra cash consistently. 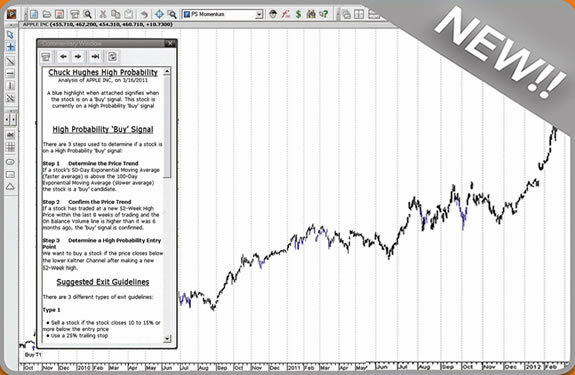 If you’re someone who learns by watching, then this compendium of training videos is the perfect complement to the Trading Weekly Options manual. 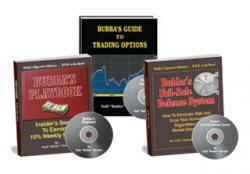 In fact, the “Learn to Trade Options” Video series explains in even more detail the concepts, techniques and analytical tools that are introduced in the manual. I know that a lot of the trading concepts are counter-intuitive. That’s why I like to break down each trade step by step... so you can actually see how I spot a weekly trading opportunity... calculate the likely gain and potential risk... put on the trade... and then watch as the trade puts instant cash in my brokerage account. These video lessons are like you standing next to me at my trading desk, looking over my shoulder as I execute winning trade after trade. This is a practical resource that every investor should have in their tool kit: It’s a hands-on, practical way for you to protect a portfolio the way the pros do – with inexpensive options. And unlike car or home insurance, this is the kind of insurance that can actually make you rich: inexpensive option trades that can make you a bundle if the market goes against you. 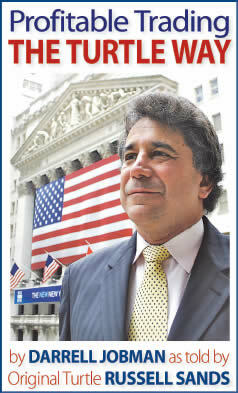 I believe that traders should always be protected – under-hedged at lows and over-hedged at highs. Using options to hedge a trade or portfolio effectively allows the trader to be protected – and lets him or her avoid being ruined in drawdowns and, at certain points, boost an account with many great trades. 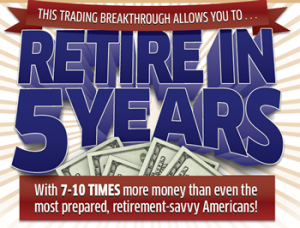 I have done in my more than two decades of training people to trade the markets. It was all about creating your own Trading Plan – a specific blueprint for placing your trades that takes into account your overall financial goals, risk tolerance, trading ability, and much more. 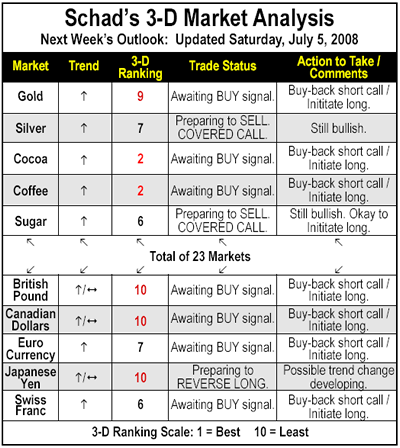 Component #1: Trading Weekly Options: The Confidential Handbook — A $295 Value: This quick start guide includes the full details on everything I’ve been telling you about today: the little-known trading techniques and methods I’ve discovered over 38 years, including the signals and setups I use virtually every day. 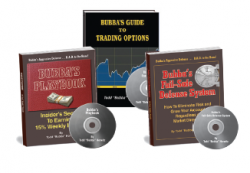 Component #2: Bubba’s Learn to Trade Options Video Series— A $695 Value! This how-to series of down and dirty instructional videos demonstrates how I go about each trade step by step... so you can actually see how I spot a weekly trading opportunity... calculate the likely gain and potential risk... put on the trade... and then watch as the trade puts instant cash in my brokerage account. 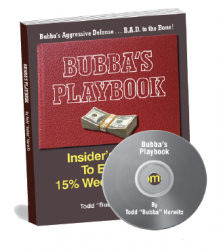 Component #3: The Todd Horwitz Portfolio Protection Package — A $195 Value! A collection of practical, easy-to-use portfolio protection resources that quickly introduces you to specific techniques and systems so you can handle the hedging process yourself. As soon as you configure your portfolio in the online software program, all you need to do is wait for the system’s texts and emails informing you exactly what to do. 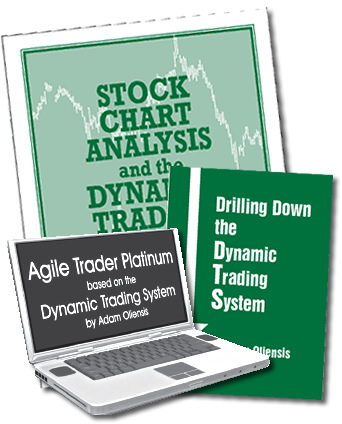 FAST ACTION BONUS: Webinar On Preparing Your Trading Plan – A $95 Value. My super-condensed video training on how to create daily trading plans for each component of your portfolio (your investments, day trading, options and so on) – and how to use these trading plans to avoid costly mistakes and make bigger profits consistently. Sold individually, this entire package would normally cost you $1,280. But if you act today, you can get all this for a single one-time payment of only... $95. That’s right: just ninety-five bucks. Materials or You Get All of Your Money Back! The truth is, a lot of what you read or hear about options trading is obsolete. I can’t tell you how many times people have shown me some trading method or signal they read about on the Internet and I just couldn’t keep from laughing out loud. Much of what people tell you about options trading is simply B.S. That’s why I wanted to make you a very special promise: If you get this fast-action course and really use it, you’ll know what trading techniques are making money right now, in 2018. And you’ll know it fast. What I reveal to you in my study guide, videos and software applications are the down-and-dirty secrets used by real traders – nothing theoretical. So, here’s my guarantee: If you spend a few minutes every day going through my course, you’ll be able to generate instant cash of between $100 and $2,000 on a weekly basis within 60 days... or I’ll refund 100% of what you paid for the course. I’ll give you a full 60 days to check out the course materials and try out my methods, signals and setups. You can test them with real money or just paper-trade. If, at the end of your 60-day test period, you’re not fully convinced that you can make a second income from trading weekly options, just drop me an email or call our customer-service number and you’ll get a full refund, no questions asked.